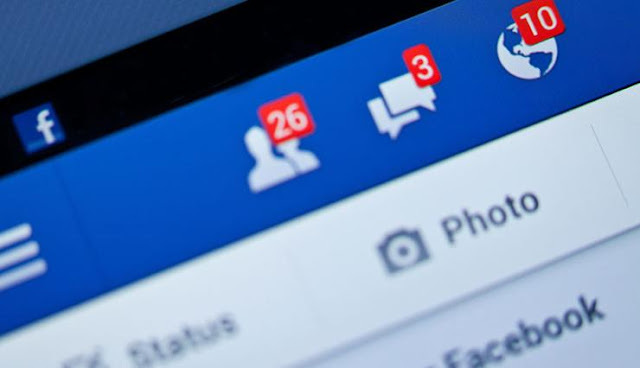 Cyber-crime is a trap on Facebook. Given the status frequently, people accept friend request when somebody inadvertently fake accounts, hacking can be trapped. To protect yourself from the dangers, You should not do this below thing. Never!!! 1. Never gives your home address in Facebook. 2. Never gives your Facebook password to anyone. Even, If he/she is your best friend..
3. In your personal message/chat avoid sharing any kind of personal information. 4. Try not to share wrong, Personal, Very close picture. Not even in chat. Image distortion that may occur serious events. 5. Do not post where are you at the moment, with whom you have a relationship with his name, relationship status on Facebook .